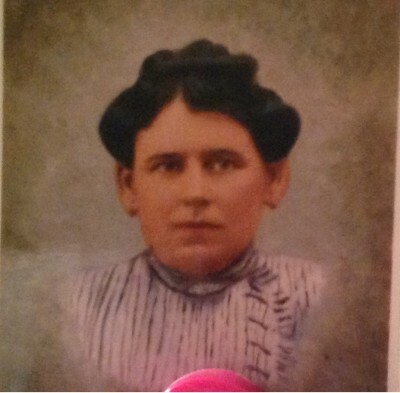 My great grandmother was Michalina Zdancewicz (born 1888), who came to the US near the turn of the 19th/20th century. She was supposedly from Grawzi. She had a brother named Frank who came around the same time. Their father's name was Joseph, and their mother's name was Rosalie Kukis. 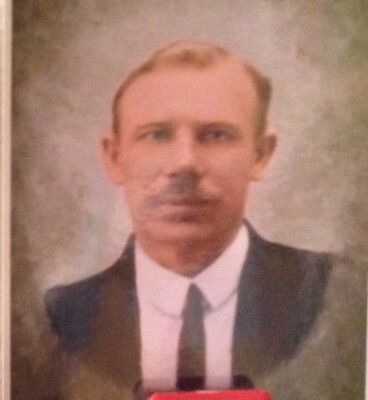 Michalina married my great grandfather, an immigrant from Jalowce (born 1877). His first name was Mathew. The surname on his naturalization papers is Bocwinski, but later documents have it as Butwinski. I am unsure if they married before coming or met each other here. I am interested in finding out as much as possible about their relatives, ancestry, and hometowns and region. Any information would be much appreciated. www.stevemorse.org > Ellis Island shows a Antoni Zdancewicz, from Grawzi, Russia, arriving 1911. He was going to his brother Jozef. He mentioned a sister Milka (Michalina?) in old country. After the place's name "Grawzi' there is a word I cannot read, but it surely refers to the county or province Grawzi is located. Maybe it is the abbreviation of Suw (alki). I could not find any place spelled like that. Hi, Gilberto. Thank you for this information. Joseph was her father's name, so having a brother with that name makes sense. And Milka is very much like Michalina. I will try to connect them and Antoni. This seems good. And I am certain you are right about Suwalki. I hadn't found anything online relating to Grawzi but there is a lot on Suwalki. I see it is near the Lithuanian border, and I have seen a census that says she was from Lithuania. This is all good info. It's a hit! Antoni was Michalina's brother. There were six siblings - we only knew about Michalina and her brother Franciszek. Through the Myheritage website I have found a second-cousin-once-removed in Poland - Edward Zdancewicz. He is telling me a lot, and thanks to what he told me, I am able to look up the siblings on Ancestry and give him info. All six sibings were here in the US. Then when their father Jozef died, Antoni went back to bring their mother. But his mother's brother convinced her not to go. So Antoni stayed in Poland to take care of his mom and never returned to the US. We still can't make sense of the Butwinski/Bocwinski discrepancy. My mom just did a DNA test and there are matches for people with family-trees that have Bocwinski as the only name we recognize. Edward says his info has Michalina marrying a Butwinski before emigrating. It is weird. Dziękuję Ci for pointing me in the right direction.